Silver rugs show style and Dolce Silver Rugs with a pile height of 12mm are in a class of their own designed for the discerning buyer. 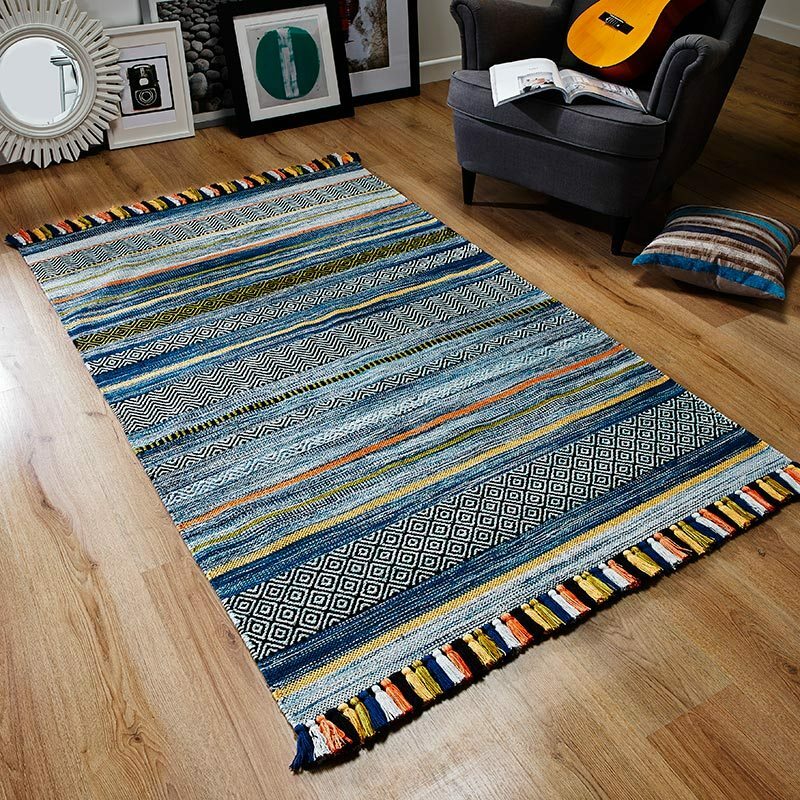 Handmade in India in a blend of 80% art silk/viscose and 20% cotton and then hand washed to replicate the look of antique silk originals, these heavy plain design rugs have a dense and luxuriously soft pile. The high sheen gives a radiance which alternates between a deep and lighter detail according to light direction or viewing angle. In a range of sleek, eyecatching colours to suit all tastes Dolce rugs are also available in 3 regular sizes.